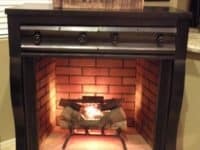 Particularly in the winter, the idea of sitting by a warm fireplace with a good book is a very appealing one indeed, but not every home is set up or has the space for a genuine and safe spot for fire. 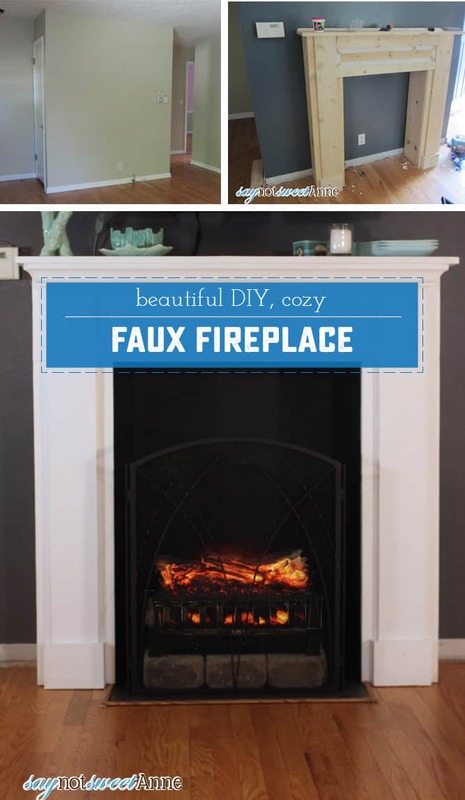 That’s why so many people are harnessing the homey aesthetic of a fireplace (without the high maintenance aspects) by creating faux fireplaces! Just in case you’ve never looked into how faux fireplaces are made before, here are 15 of the best ideas we’ve across so far in our aim to learn more about how they’re made. 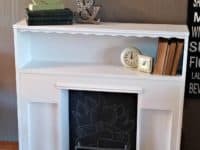 This tutorial from Home Made Lovely shows you not only how to make the outside and mantel piece of your new “fireplace”, but also how to create contrast on the inside so it actually looks recessed, rather than just built against your wall. They suggest a good paint contrast and show you how they painted the inner space to look shadowed and set further back than it really is. 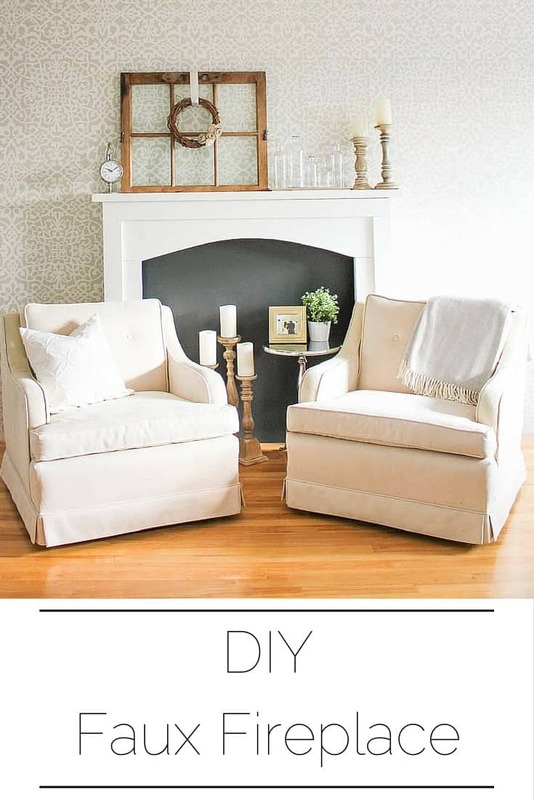 Make It, Love It, on the other hand, shows you how to build a faux fireplace frame and mantel that actually is set further out from the wall, meaning that the inner space looks recessed like a real fireplace all on its own. 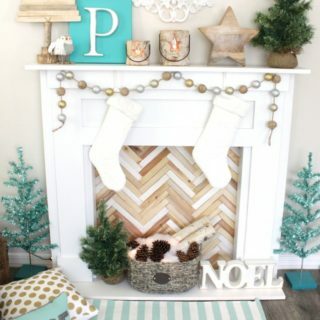 Instead of adding a shadow effect, they chose to create a faux brick texture to make the inside of their new fireplace area stand out, and their tutorial walks you through the entire process! 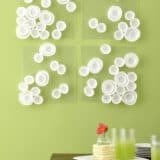 Do you have a wall in your house that’s dark already? 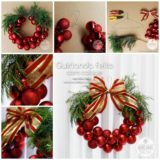 Then you don’t even need to add a colour contrast to the inner portion of your faux fireplace or mantel! 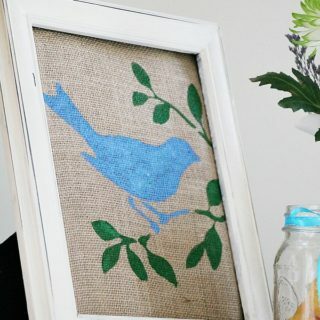 This tutorial from Blue Roof Cabin shows you simply how to make and perfectly install the frame and gives you suggestions of things to place inside the centre for a bit of decor, like this branch and fir filled crate. 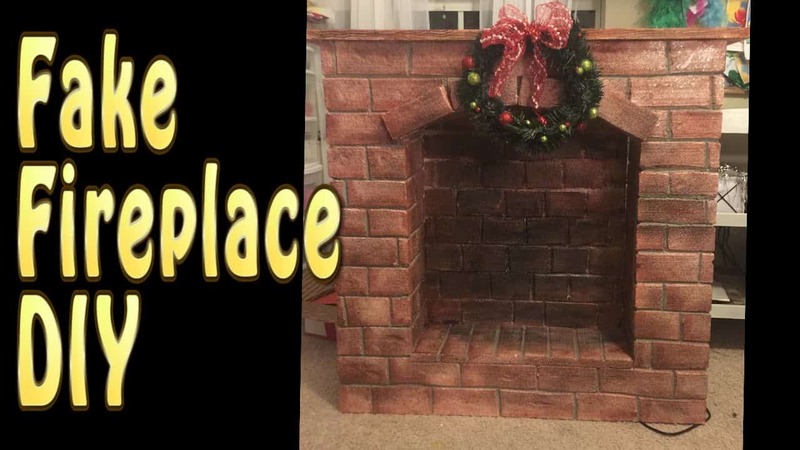 Just in case you’d like to build a faux fireplace that’s actually a little more of a standout structure, since you’d like to make it quite the statement piece, her’s a tutorial from Love The Thompkins that outlines how to do just that! 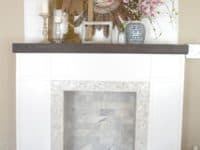 They’ve chosen to make the inside of their fireplace look genuine by tiling in the inside with smooth, marbled kitchen tiles arranged like bricks. 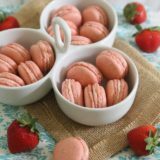 Have you actually been scrolling through our list so far just hoping to find a tutorial that’s slightly more rustic looking than a lot of what you’ve seen until this point? 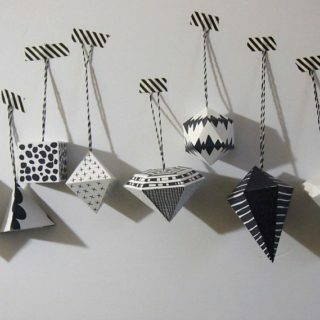 Then Prodigal Pieces has just the idea for you. 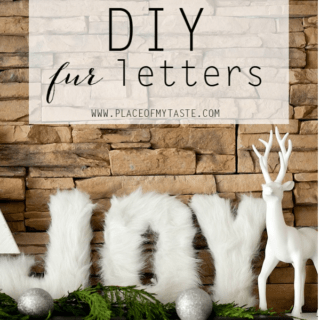 They show you not only how to build a more weathered looking fireplace frame and mantel but also how to fill the centre with cut branch sections for some farm inspired charm. 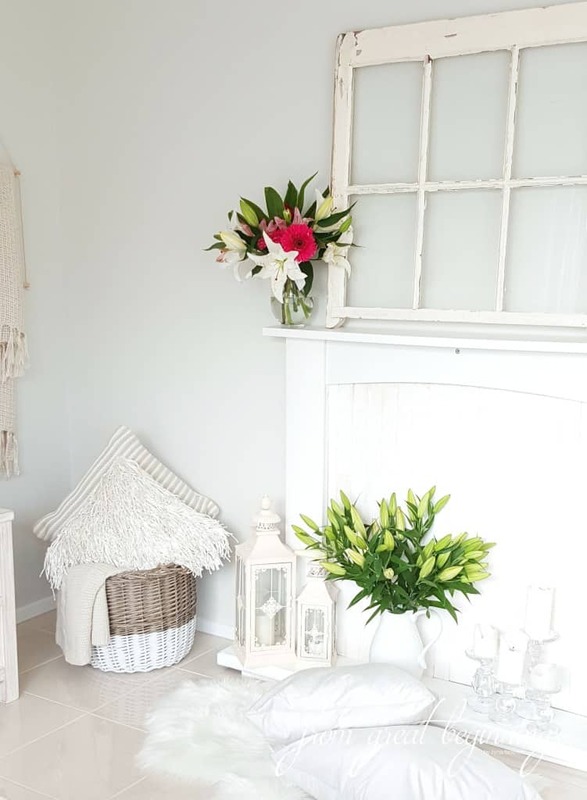 Have you actually been thinking about how, as much as you like the faux fireplace idea, part of what you love so much about the idea of having a fireplace is the fire flickering inside? 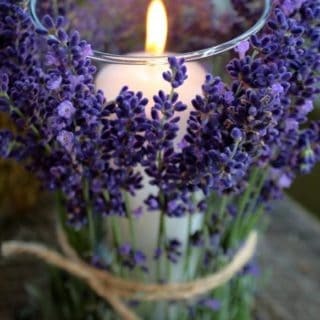 Well, just because your mantel isn’t genuine or a space to safely burn a real flame doesn’t mean you can’t create the effect! 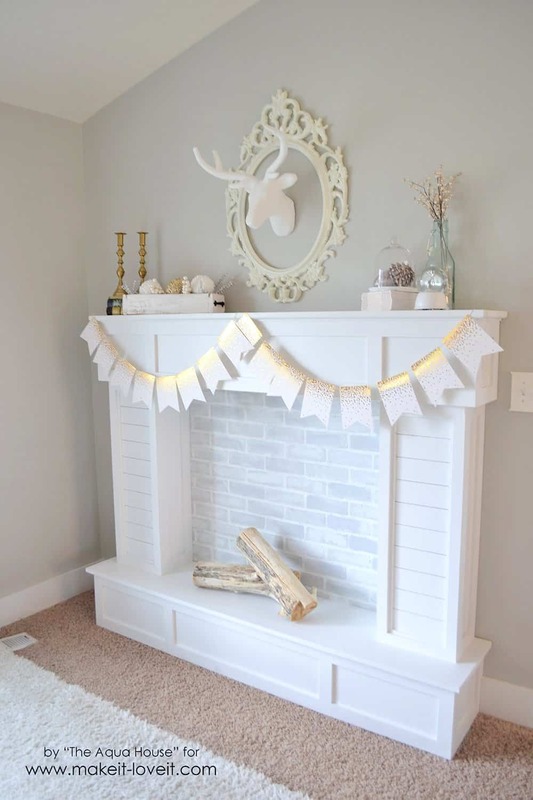 Check out how Say Not, Sweet Anne made this mantel and also installed a small screen very subtly so that a video of a fire burning looks a whole lot like the real thing, right down the the calming crackling sound an actual fireplace would make. If you’ve ever seen photos of homes from the 1970s and 80s then you’ve definitely seen shiplap walls before. This is a kind of plywood that was popular then for its simply diversity and that is making a comeback now in a huge way. 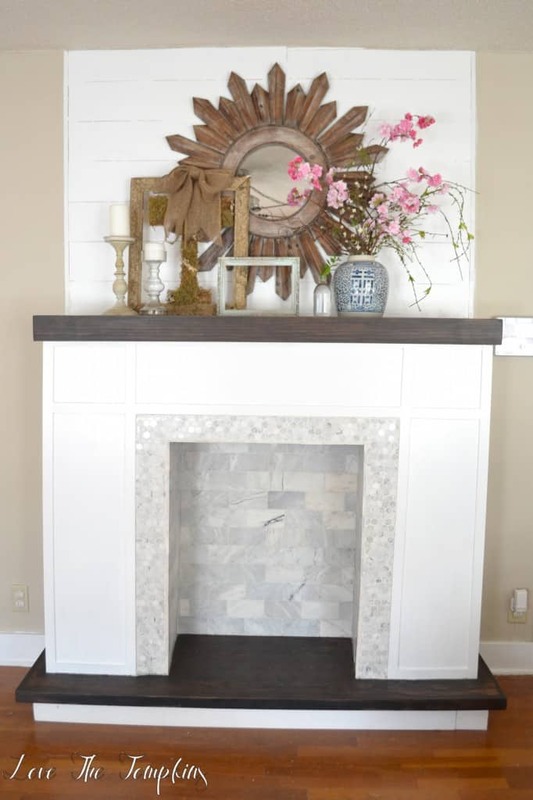 We’re big fans of how Swanky Design Company used a grate and some stone facing to create the facade of a fireplace and mantel and then used shiplap up top to create a farmhouse inspired backing. 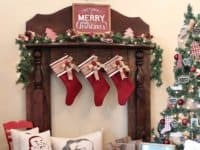 Are you actually looking for a faux fireplace option that’s a little bit less permanent and might be better for you temporarily, like around the holidays or in a production you’re putting on? 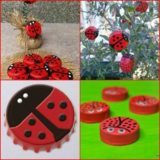 Then we have a feeling this slightly more crafty design outlined step by step on Cupcakes n’ Gourmet might be a little more up your alley! 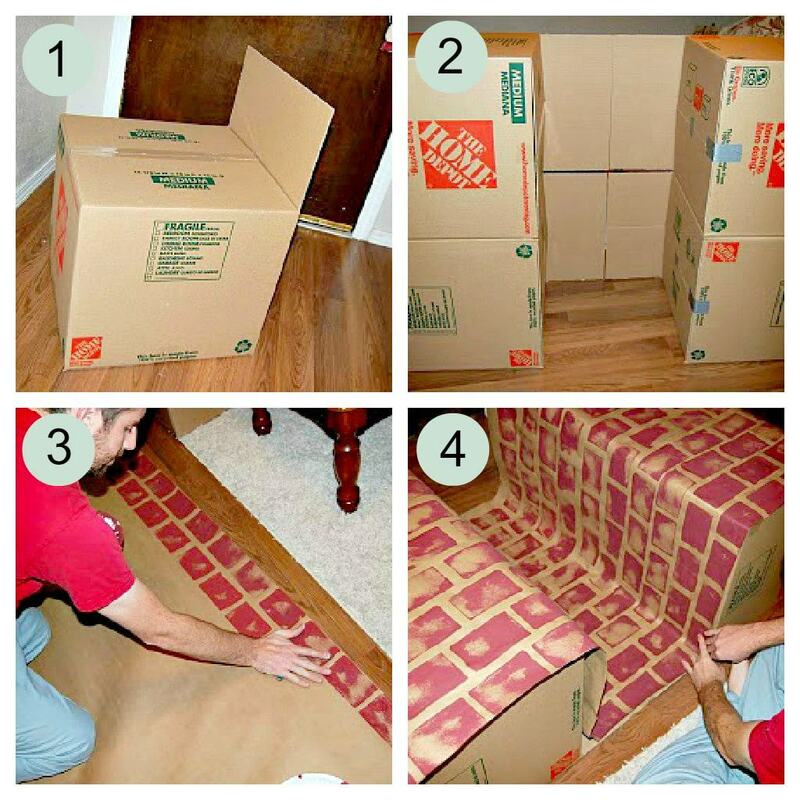 They show you how to build a full faux fireplace from foam that’s carefully painted to look like real red bricks, only light weight and easily moved. 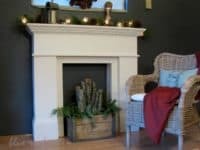 Just in case you’re very intrigued by these crisp looking and very white faux fireplaces we’ve shown you so far but you’re also still kind of hoping for a slightly more gently weathered effect, here’s a design from From Great Beginnings that shows you how to create that specific aesthetic using chalkboard paint! 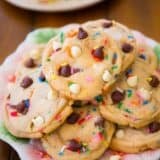 The finished product looks clean and white but textured, like it’s been sun bleached in a seaside home. 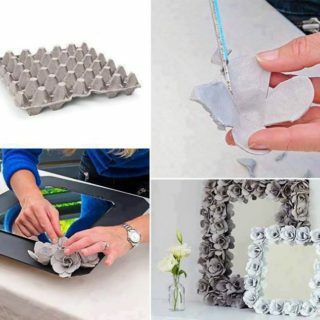 Do you actually live in a very small space that might not be permanent, but you’re still intent on making yourself a lovely faux fireplace setup? 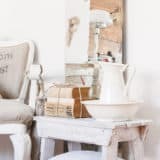 Then maybe you’d get along with something a little less high maintenance and a little more creative, like this version from The Budget Decorator that’s made from a mirror! 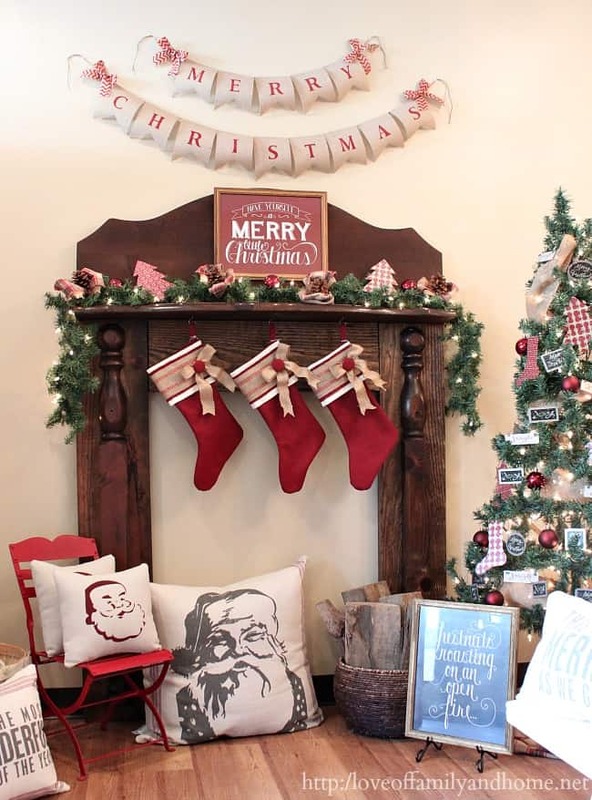 Set the base board and mount the top “mantel” like a simple wall shelf and voila. 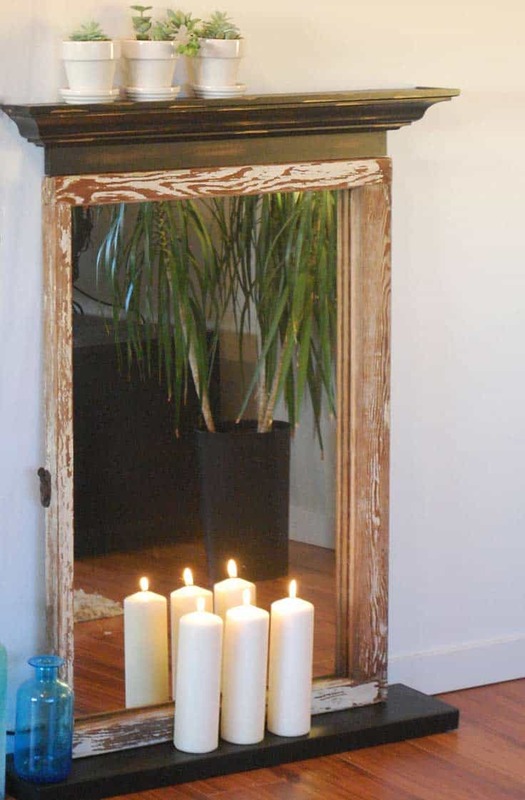 Using a mirror can also help make your apartment look a little bit bigger, as it appears to open the space up. 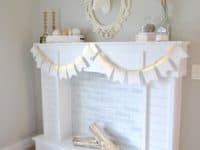 Have you actually been thinking about making a faux fireplace as more of a crafting project and just for fun, so you still need suggestions that are a little more temporary and low maintenance than what you’ve seen so far? 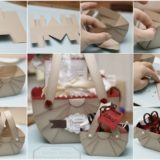 Then we’d definitely suggest taking a look at how Somewhat Simple created theirs from cardboard boxes, brown paper, and sponge painting techniques for a brick effect! 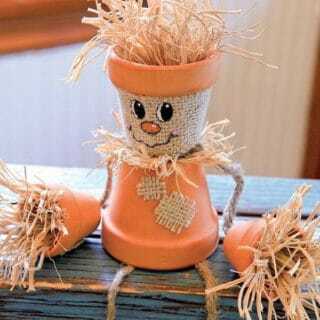 Make and set this out during the holidays with your kids so they don’t feel stressed that Santa won’t visit because your house doesn’t have a chimney for him to shimmy down. 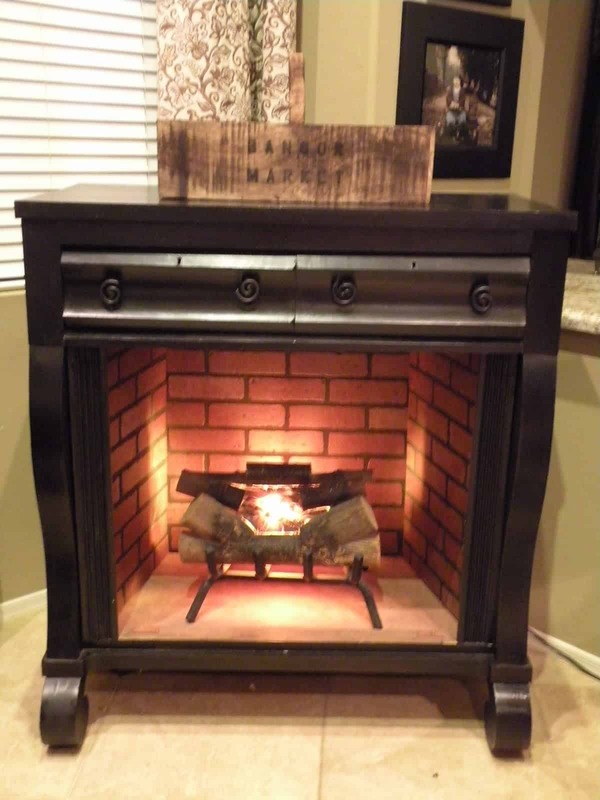 Just in case you’re actually still thinking about the idea of making a faux fireplace that actually looks like it contains fire, here’s another crafty, moveable idea that will particularly appeal to the upcycling enthusiasts out there! 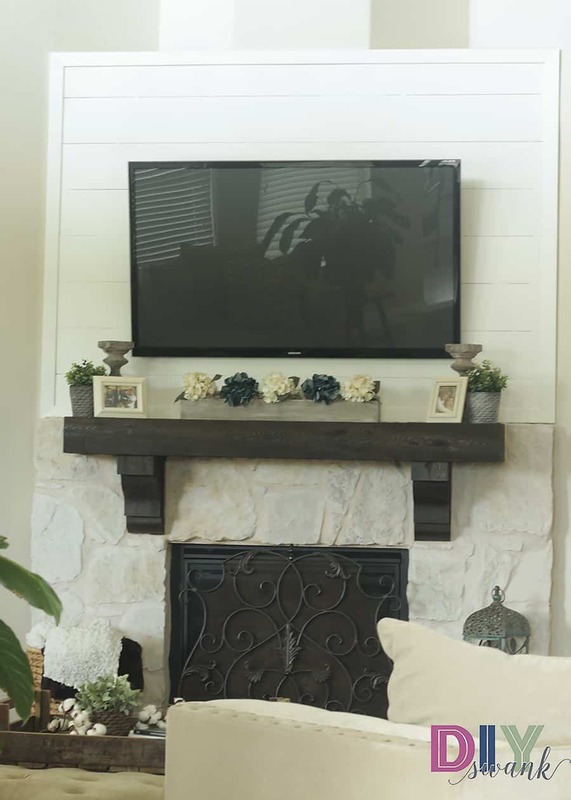 We love the way House Undercover created a faux fireplace inside a small, old dresser, using a little orange light to make the log set up glow like it’s actually burning. Here’s yet another faux fireplace project for the upcycling lover in you! 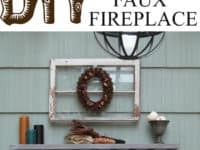 Love of Family and Home shows you step by step how to make just the frame of mantel of a simple faux fireplace in surprisingly few simple steps using the wood of an old bed frame. 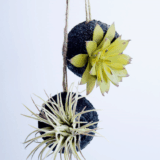 The effect is clearly faux, but in a way that is charming and crafty. 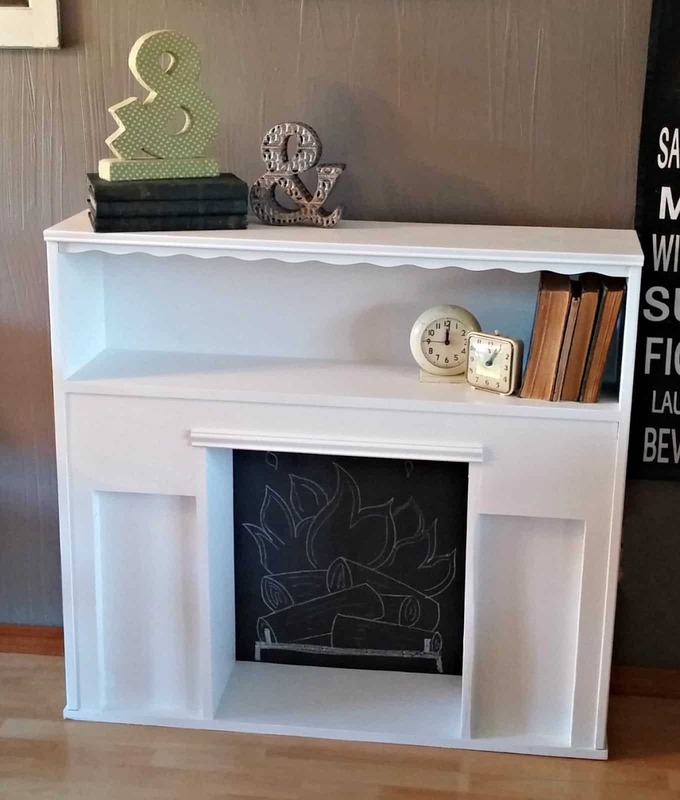 Headboards aren’t the only piece of bed furniture that you can repurpose into a faux fireplace! 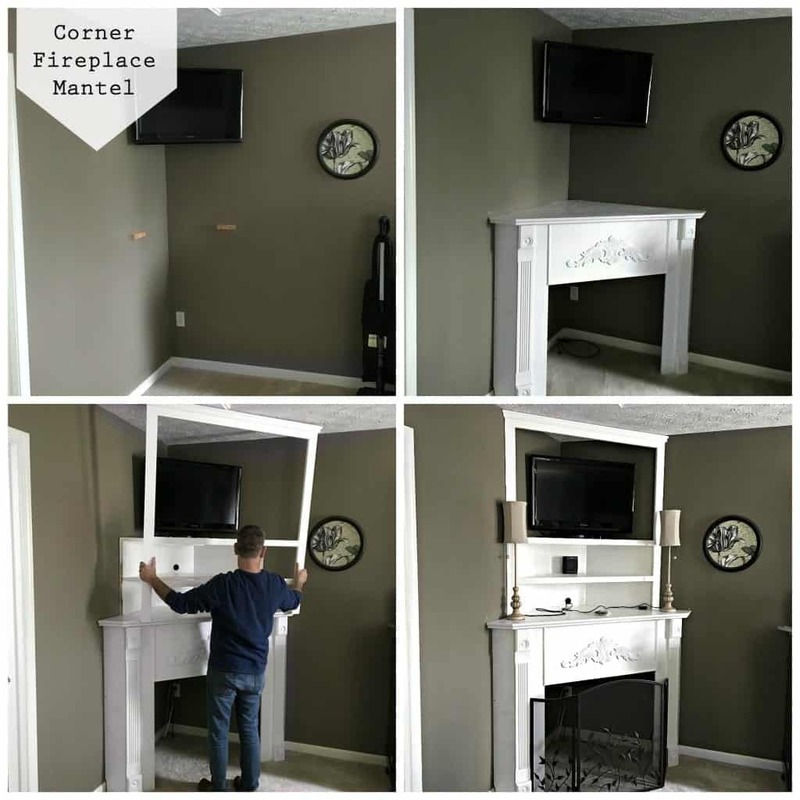 We’re also huge fans of the way Little Vintage Cottage transformed their cubby style headboard into a faux fireplace and mantel. Beyond that, we think their method of sketching a fire and log scene in chalk and black paper and pasting it to the inside is adorable! 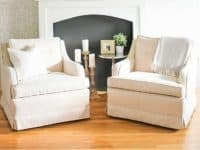 Are you actually quite experience in simple woodworking and making basic furniture pieces, so you’ve been looking for a faux fireplace option that might challenge you a little more? Well, if you’ve got a spare corner in the living room, we’d definitely suggest taking a look at how Snazzy Little Things made theirs that not only fills the corner with a mantel and gives the illusion of a fireplace, but also features an entertainment system shelving unit on top.